The Ghost of You. música video for "The Ghost of You" directed por Marc Webb. 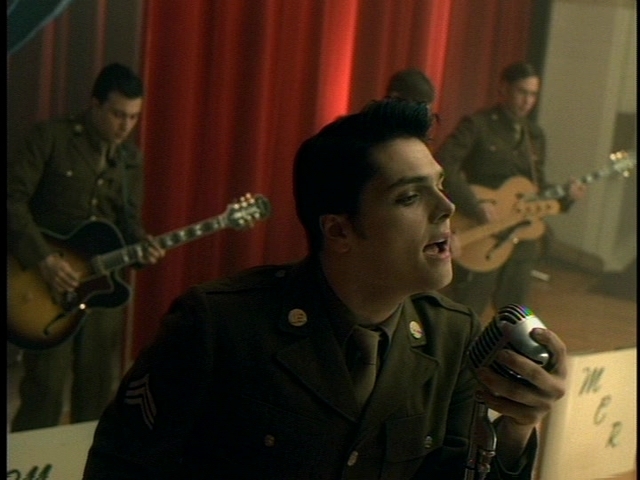 Wallpaper and background images in the my chemical romance club tagged: my chemical romance screencaps the ghost of you music video.